Andrew Mastro, PA-C - Advanced Skin and MOHS Surgery Center, S.C.
Andrew was born and raised in the Chicago suburbs and received his Bachelor of Science at Indiana University, Bloomington, graduating with honors. 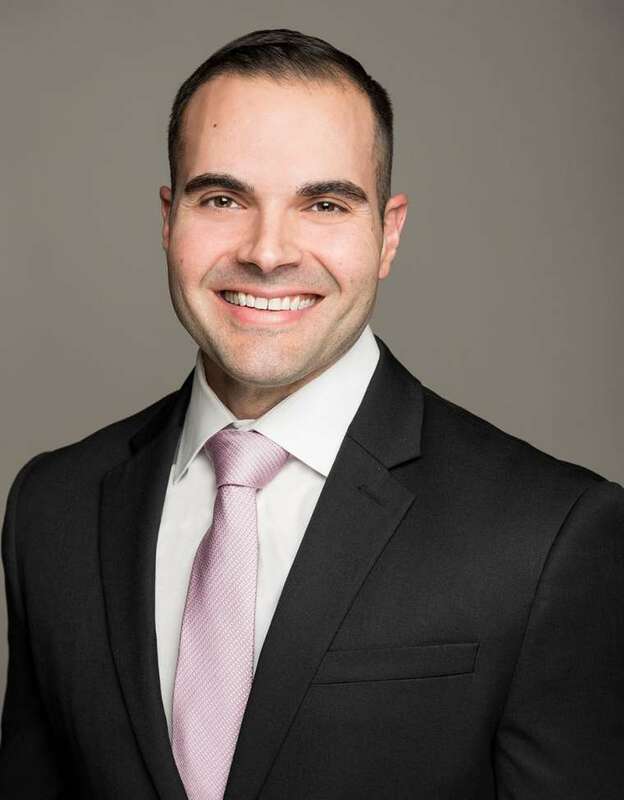 He completed his Master of Science in Physician Assistant Studies at Rush University College of Health Sciences, encompassing focused dermatology, general medical and surgical specialties. This dedicated training solidified Andrew’s passion for dermatology across all platforms. Andrew has training in medical dermatology for all age ranges, cosmetic dermatology, including toxins, lasers and glycolic peels; minor excisions, shave, punch and excisional biopsies. He values the patient-provider relationship, is eager to build a lasting partnership and aims to make patients feel their absolute best. Andrew has a focus in procedural and medical dermatology, particularly psoriasis and Contact Dermatitis/Allergy Patch Testing. Andrew is certified by the National Commission on Certification of Physician Assistants (NCCPA). Andrew is currently an active member of the American Academy of Physician Assistants (AAPA), Illinois Society of Dermatology Physician Assistants (ISDPA) and Society of Dermatology Physician Assistants (SDPA).